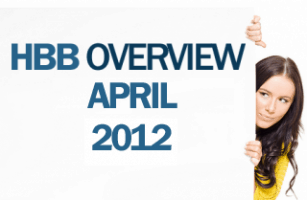 HBB Overview of April 2012 is here. HBB tries to improve the community’s value by providing useful guest posts to our readers. 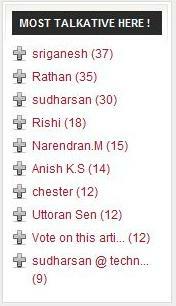 Once again we are glad to announce the guest authors and the top commentators of April 2012. If you wish to write for us, HBB is always open for you. Below you can see some useful posts related to it. You can make note of these useful posts and below you can see HBB’s guest authors for this month. 1. Chris Marentis: Chris Marentis writes from experience about lead generation, closing the sale and leveraging social media. He is the founder and CEO for a local internet marketing company Surefire Social, a resource for local search marketing. 2. Amarendra: Amarendra is tech enthusiast and blogger. He also works on discounts, deals and coupons. 3. Aakash Goyal: Aakash Goyal is a professional blogger at GeekBuzzer. Where he sometimes write about WordPress, SEO and Blogging Tutorials. 4. Sandeep Singh: Sandeeep Singh runs Technoleash where he writes on topics related to Android and lots more. 5. Christopher J: He is addicted to computers, gadgets and technology. He likes blogging, photography and hanging out! He blogs about Technology and Software at SparkWiz.com. Article: Why Google’s Android Platform Is So Popular? 6. Jasmine: Jasmine is an experienced web consultant. She is the chief editor at Best Web Host – a web hosting review and resources website. If you wish to be a part of HBB, you can become a guest author by contributing Guest Posts. 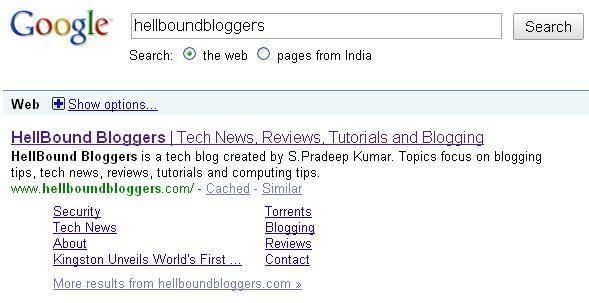 Do check ‘Join HBB‘ and Guest Blogging Rules. Cheers. great inspiration for people to comment on HBB. Thanks for the opportunity. First of all congrats to all for done these all things and one thing is true if you have something special in you only then other people will come to you for learn something. 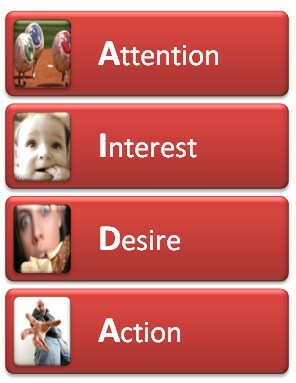 Beside that you are giving good chances to other for write guest post. 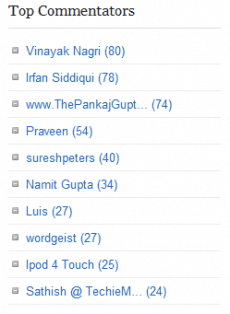 Thanks guest authors, for all the articles. 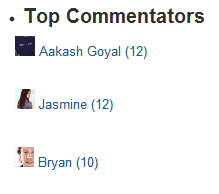 And congrats to the top commentators. My best Post is Jasmine’s Post. Awesome! Thanks so much for liking my post. HBB is a good place, do come back often to mingle and read great posts! Nice, congrats to authors and commentators, good work.